in Laundries 24/7/365 around the world. 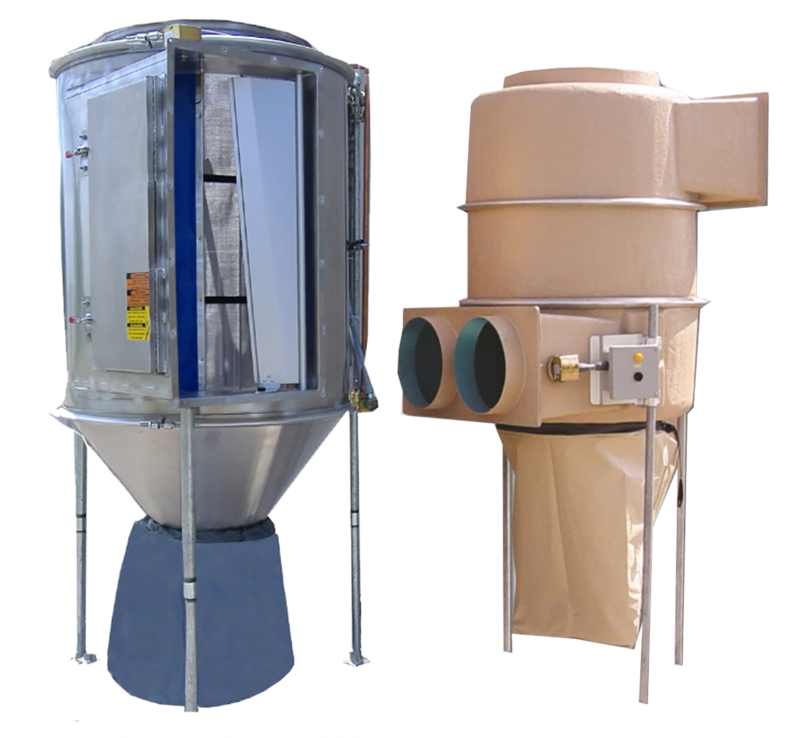 For over 35 years Clean Cycle Systems has Set the Standard for Lint Filtration and Exhaust Air Systems around the World. We are a dedicated engineering and manufacturing company on a mission to supply superior and dependable lint collection systems to any size laundry or textile manufacture. Depend on our Expert engineering staff with a combined experience of over 50 years of laundry systems experience to create the best possible system at your facility. Manufacturing & Sales are conveniently located in Central Texas for centralized shipping in the USA, Mexico and Latin America. Shipping to Asia, Europe and the Middle East from major US Ports. Laundry Transport Carts, Shelving, Hotel Rooms Make Up Carts & other great items to increase productivity are manufactured by our sister companies. Please check out the below websites to learn more or call 800-826-1245.